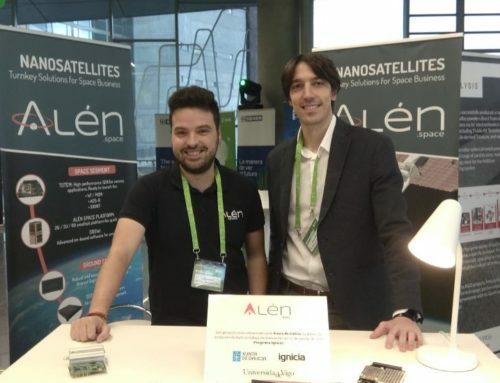 Great news for Alén Space. South Summit has selected us among the 100 most innovative startups in the World and we will participate in the meeting that will be held from October 3 to 5 in Madrid. The opportunity will allow us to boots our visibility as well as access new business opportunities connecting with investors and corporations in active search for innovation. 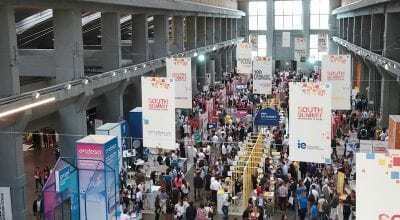 South Summit has become the point of touch in the innovation scene, where the 100 most innovative startups in the world meet each year. The 100 finalists of 2018 have been chosen among 3,000 projects from 84 countries in total, by a team of 120 experts. 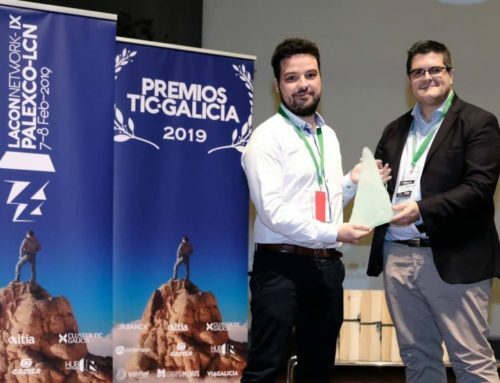 The potential of finalist startups from previous editions is demonstrated by the strategic agreements reached between these projects and leading innovation firms. 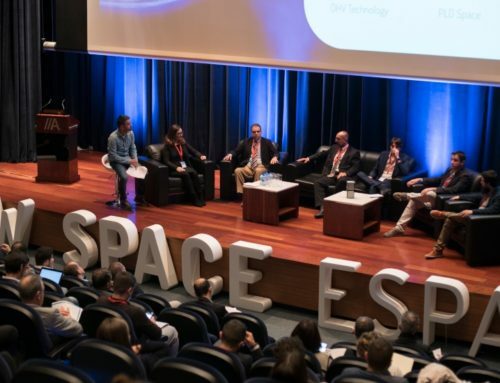 Among the chosen startups, there are a few from Valencia, Madrid, the Basque Country and Andalusia, as well as from the United States, Estonia, Switzerland, France, Portugal, Chile, Lebanon, Singapore, UK and Israel. The winning one of this edition will compete for a million dollars in funding in the Startup World Cup of Silicon Valley and will have the opportunity to carry out a crowdfunding campaign in Seedrs. Every of the 100 finalists will have a presence in a trade fair, we can defend our project on stage and opt for the first place, and the awards for “Best Team”, “More Scalable Startup” or “More Disruptive Startup”. South Summit will also provide us with a 1-1 meeting schedule during the three days of the event prior a mentoring program.